The Wattpad sensation with over a billion reads is now one of the most-talked about movies of 2019! Read more about how After went from a self-published story on Wattpad to New York Times best-seller to one of the year’s most anticipated film events. Tessa (Josephine Langford) is a dedicated student, dutiful daughter and loyal girlfriend to her high school sweetheart as she enters her first semester in college. Armed with grand ambitions for her future, her guarded world opens up when she meets the dark and mysterious Hardin Scott (Hero Fiennes Tiffin), a magnetic, brooding rebel who makes her question all she thought she knew about herself and what she wants out of life. 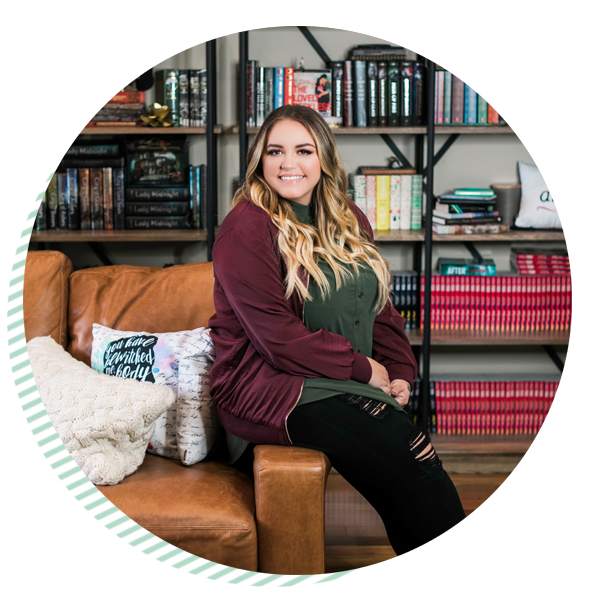 With over a billion reads and nearly a million fans on Twitter and Instagram, 29 year-old Texas-native Anna Todd is a social media phenomenon. In under a year, Anna wrote After on Wattpad, the most talked about story on the Internet, landed a six-figure publishing deal, and had her story optioned for film. So, how’d she do it? Anna completely removed the barrier between writer and reader. She established an incredible social foundation by connecting and interacting with her fans on Wattpad and several other social networks. Today Anna is a New York Times bestselling author and an international social star. She’s made reading a fully interactive experience for her millions of devout and enthusiastic fans. Love After? Check out other great Wattpad stories under these tags!